Take a guess what these are. I wasn’t sure I was going to make them or not. Leading up to my transplant, I had a lot of people suggest that I do, but for the longest time I thought kidney-shaped cake pops would just be kind of weird. That is until I received a surprise in the mail. You know sometimes I come across strange candy and think I have no idea what I’m going to use these for, but they are too unique not to pass up. This is an example of something I would grab in a heartbeat if I stumbled on it in the store. 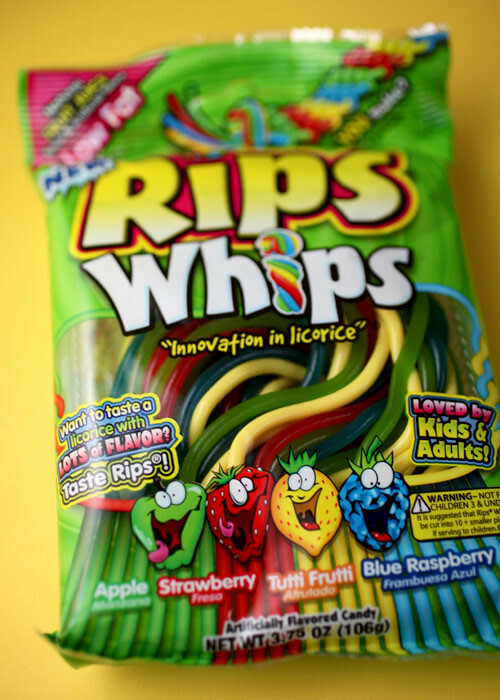 But these were actually sent to me by Rips along with an assortment of their other takes on licorice treats. It was a little thank you when they found out that I used some of their candies in my book. I was glad to have them since I had not seen these anywhere yet. I can tell just by looking at them that they could have a wide variety of uses. And they were perfect to finish off these. 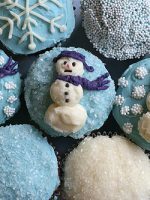 Here’s how to make Basic Cake Pops if you are new to them. You know I had to go with red velvet. 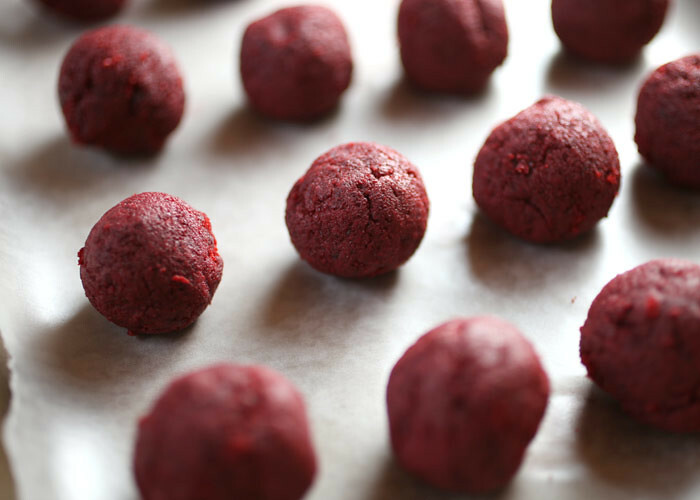 I like to roll my cake balls out first before I shape them. That way I can make sure I end up with the right amount and also that they are all pretty uniform in size. If I shape as I go, I find the shapes can start getting bigger and bigger resulting in less pops than I planned on. But not when I roll first. See, they are all pretty similar in size. It’s also good to have all your decorations prepared before you start dipping. 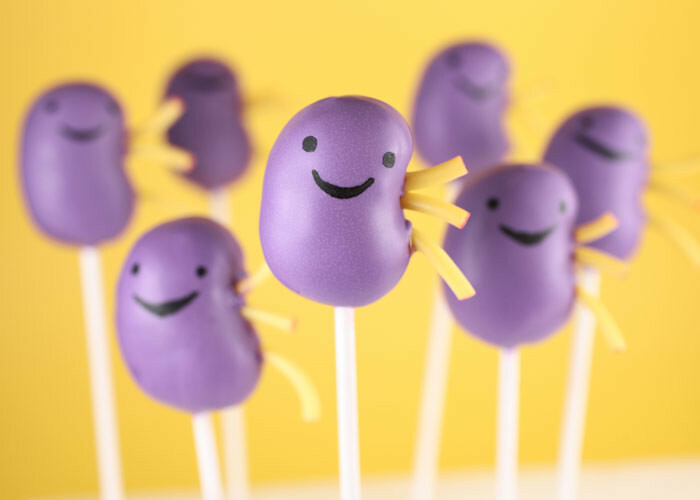 Who would have thought kidney cake pops could be so cute. Not until I received something in the mail that inspired these little guys. A plush purple kidney with a cute little face. Huggable and lovable and sent to me from Wendy at I Heart Guts. Thanks Wendy! Who knew there would be a market for such a thing. But evidently there is. Check out my little kidney’s friends… Heart, Lung and Liver. and other products, too. Like shirts and stickers and so on. These are a great get well gift. More fun than a card. Go ahead. Get some guts. They’ll make someone smile. Promise. By the way, my mom and I are doing great. My checkups have been mostly good since the transplant. Some weeks my lab work is better than others. Here’s hoping this week is another good one. And thanks again everyone for your continued support. I heart you guys! Uhh, I mean … I kidney you guys! glad to see you are up and about! Welcome back! My physician husband is thoroughly impressed! Cute! Love it! And so glad you and your mom are doing good! Hilarious! Being a nurse I totally get this. Love the little details you included. Very creative. So glad you are feeling better. Hope your mom has recovered fully too! Oh WOW, this made me laugh so hard I was almost in tears. So cute and silly. Glad you’re doing well! those are too cute! my mom had a kidney transplant about 24yrs ago and she would have loved these! :) they are super cute and very different!! OMG…I am a transplant outreach coordinator and I love these! I will be sharing this post with my co-workers!!! my son was just diagnosed with hemorrhagic cystitis (bladder and kidney damage from his cancer treatment.) He would love these organ pillows! Praying that your transplant goes well. I love your kidney pops, too! these turned out great…considering I am a kidney donor to my husband. 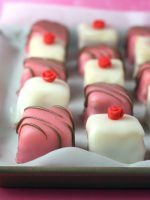 I will have to try these for our bake sale to raise money for the next kidney walk in November in Long Beach! Excellent job!!! And congrats to you and your mom on a successful transplant! Omg! I am so buying the kidney and pancreas one when my husband gets his transplants! Love it! You’ve gone above and beyond! These are great! 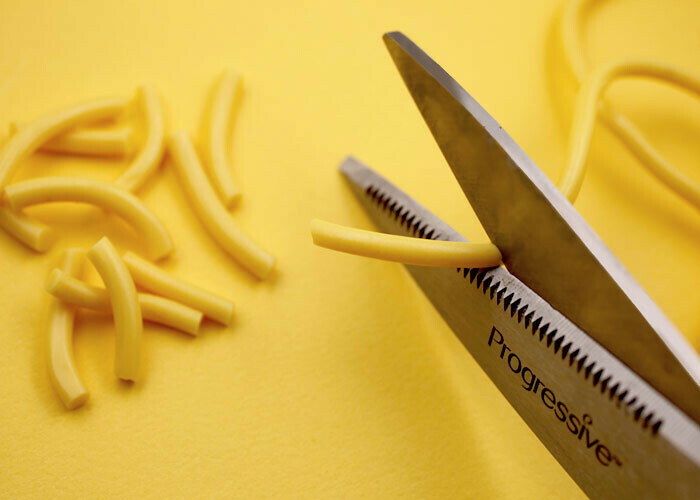 Creative is an understatement. God bless! Know you’ve been prayed for!!!! You are hilarious! So glad you’re doing well. Miss you! These are adorable. 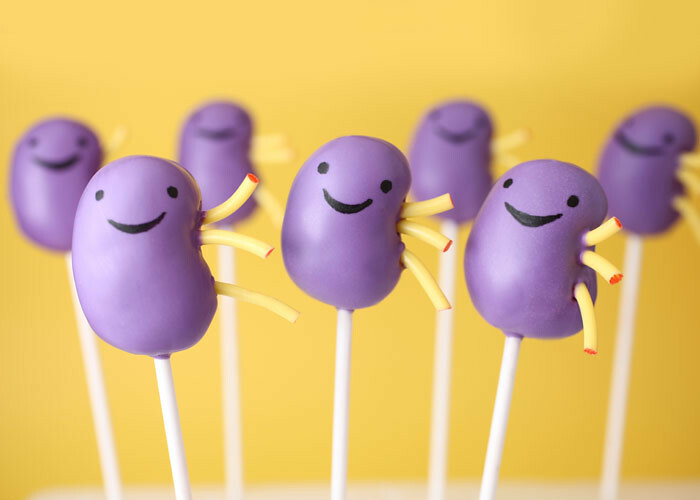 Who knew kidney cake pops could be cute? :) I’m so glad to hear that you and your mom are well. That is great news! I hope your labs come back perfect and it is smooth sailing from here on! God bless! Whoo! God is great & so glad you and your mommy are doing well! You have such a cute sense of humor! 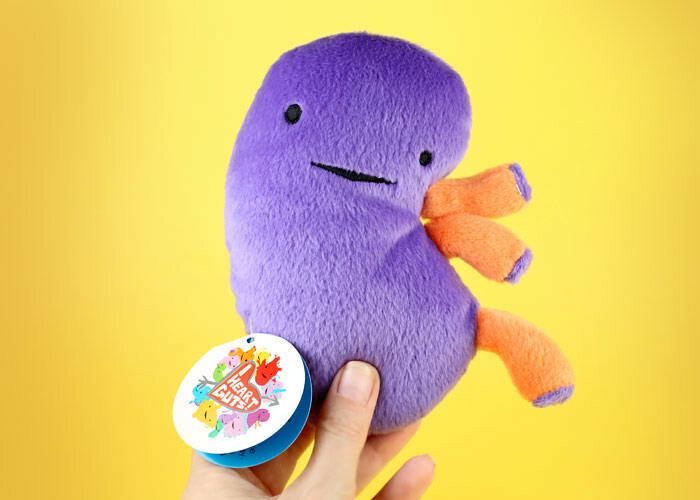 These are so cute… well the cutess kidney’s I’ve ever seen at least! I love seeing you make new things, and love hearing good reports! Wishing you well! These (as always) are adorable! adorable. I never thought I would feel such joy for a perfect stranger because they are getting an organ transplant. It’s always great to hear of a person getting to begin again, but somehow, you seem almost like a friend and I’m so glad for you. Love the pops. So glad to hear you are doing well! I thought of you a lot this summer b/c my sister gave her kidney to our step dad this summer! Tomorrow will mark week six of post op! Both are doing well! I will continue to pray for you as I pray fir them! 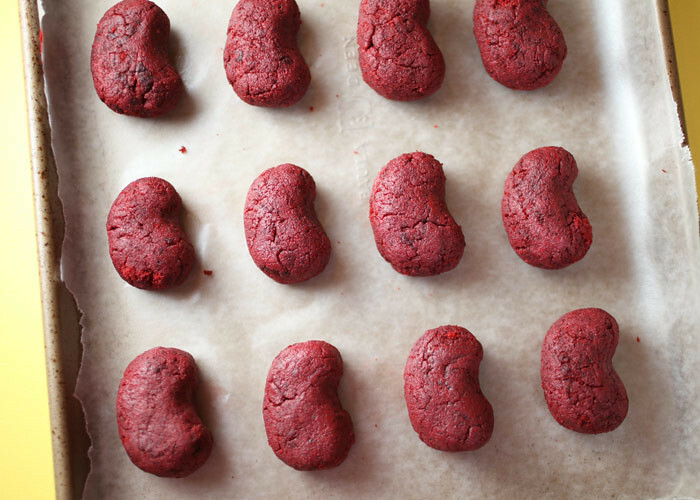 I will also be checking out that website with the cute kidneys- and u think I will have to make kidney cake pops for them : D!!!! Lots of love, hugs, and prayers your way!!!! These are so cute! So glad to hear you are doing well! Those cake pops are hilarious, especially the licorice detail! Especially perfect for a nephrologist. I am so glad to hear you’re doing well! i got the Yi-pee! pun hehe. Too cute! Glad to hear that you’re both doing so well! I never would have guessed that internal organs could be so cute! Great to see you are back to baking! That is a great tip about rolling the balls before shaping them. It’s not as much fun to end up with a hodge lodge of sized at the end. Thanks, as always, for sharing! I love it! So glad things are going well for you and your mom! I especially love how it says Yi-Pee, fantastic! Oh these are wonderful! 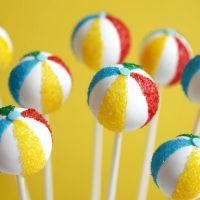 I’m putting together food for a birthday celebration (of sorts) for a friend’s kidney and these cake pops are perfection!!! And now I have to rush off and order a purple huggable kidney! Thanks so much! I am so glad things are good for you – and your mom. I have a friend who is close to needing a kidney transplant. I really wish I had known about these plush organs – my husband had his bladder removed last summer. Would have loved to get him one of these!! I think I still might do it. Again – so happy things are going well for you!! Oh man I searched high and low for some kind of thin, flexible green candy string for a Christmas cake I made last year and couldn’t find anything reasonable! Now I know what to look for the next time I want to turn candy-coated sunflower seeds into “lights” on a tree cake. Thanks! And glad you’re doing so well! First of all sooo glad you and your mom are doing well!!! 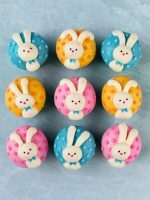 The cakes pops are too cute!! I’m so happy you’re doing well and making kidney pops! Thanks for sharing the I Heart Guts cute stuffies. What fun gifts to give for what might not be such a fun situation. You’re great! I love I Heart Guts! They are my favorite. I’d love to see you make some more of them. :) Glad that you’re doing better! So cute! I always love seeing your new creations. So glad you’re doing better. Adorable as usual! Glad to see you and your momma are doing great! 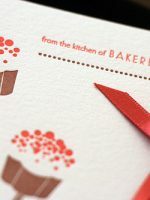 We kidney YOU, too, Bakerella! Sending positive thoughts your way. SOOOO very happy that you and your mom are doing well! This is just beyond excellent and cute! So glad you are back :D Hugs from Tijuana! 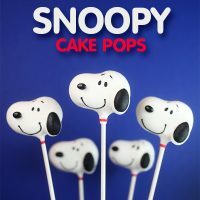 I love these cake pops! Good for you for celebrating your recovery! My anatomy teacher would of loved these cake pops! And we sell like stuffed bacteria and viruses at my college. Same idea but different. I think they are cute :) A good thing to give to someone who has something! I’ve been following your blog for over a year and this is the first time I’ve left a comment. About time haha! I’ve been battling my health the past year and it has helped me to see your journey and realize that I’m not alone. Your sense of humor is exactly what I needed tonight! I might have to get myself a plush lung and get back to baking soon:) Thanks for the inspiration! I hope your health continues to be good! Too cute! I”m so glad you and your mom are feeling better!!!! I adore that you made these. You’re taking a situation that I’m sure neither you or your mom wanted to go through and making lemonade. I simply love that. 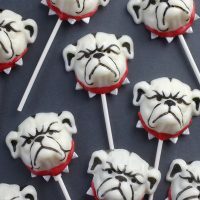 These cake pops are adorable and shows your inner strength. I’m happy to hear your both doing well. And thank you for sharing where to get those great plush organs. I’m ordering a uterus for a party I’m planning in September. Mine was removed 7 years ago. Glad you are feeling better. Your cake pops rock. 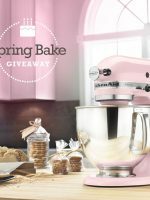 I think that you have inspired people not only with baking, but with with how open you have been with your recent organ donation. Keep up the great work! They are adorable!! I am so glad to hear you and your mom are doing well!! We all have the same sentiments… We admire your courage, your positive attitude, and just being the adorable you! Thank you for sharing and adding a smile to such a serious topic. HAHAHA love these! You are just too cute. I love your positive outlook on life. Very inspiring. I wish you and your mom a speedy recovery. 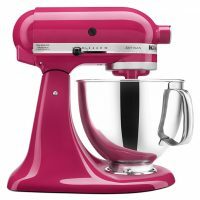 I haven’t had the courage to make cake pops yet but will soon. Have a great week. These are too cute!!! Glad you and your mom are doing well!!!! These are too cute for words!! And those plush organs- so fun!! I’m sending good vibes your way on a great week of labs! These are so adorable! So glad to hear that you and your mama are doing well! I’ve been on the transplant list for 18 months. They say the average wait time is 18 months for my blood type. I think I will make these after the transplant when I’m feeling better but bored and kinda stuck around the house! I’m glad your transplant went well with your mother. Hope you continue to do well! I mean big hugs from sweden! What a great way to stay positive during stressful, emotional time! I wasn’t sure WHAT those were, but once I read your story, I had to smile. I’ve had FOUR kidney stones this year, 3 removed by surgery. This is the BEST thing about kidneys I’ve seen since January! : ) So cute. I’ll be passing on the details to a clinic I attend. They’re going to love them. So incredibly cute and fun, for such a serious topic. They’re a great idea for fundraising. 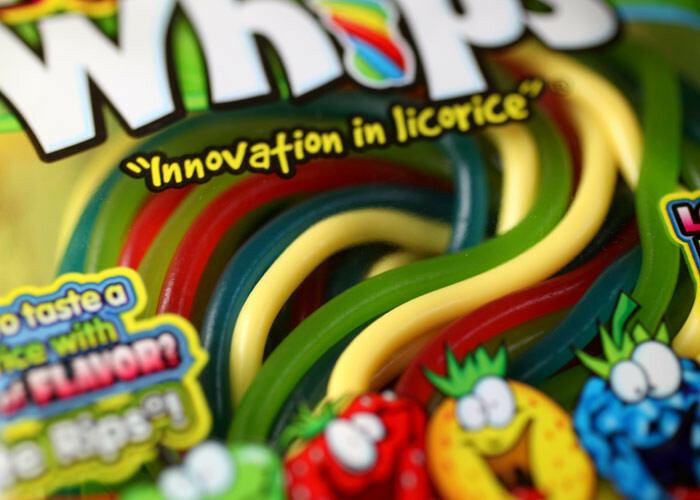 Love these!!! They really say YiPEE. You always have great idea,………so cuteee…. Happy for that you both are doing weel.Both the pops and the huggable guts are genious. awwwww! these bring a bit of positivity and humour to the situation, i would love ovary, pancreas and thyroid gland pops, to make me feel better about all my health problems!! hahah yay! although i would have to try and use sugar substitutes! i love you, you talented lady!! and good luck! These guys are cute! Glad to hear you and your mom doing well. I LOVE this post! everything about it is just joyful and smile-inducing :) you really are amazing, and im so glad it all went well for you (touch wood :) ) now to go make myself some pancreas pops…too cute! they instantly made me smile! i’m glad you and your mom are well, especially well enough to make something like these! the stuffed organs are cute :) oh and i LOVE rips! I knew what they were as soon as I saw it on your FB! Lol. I <3 and "kidney" you too! Oh goodness.. 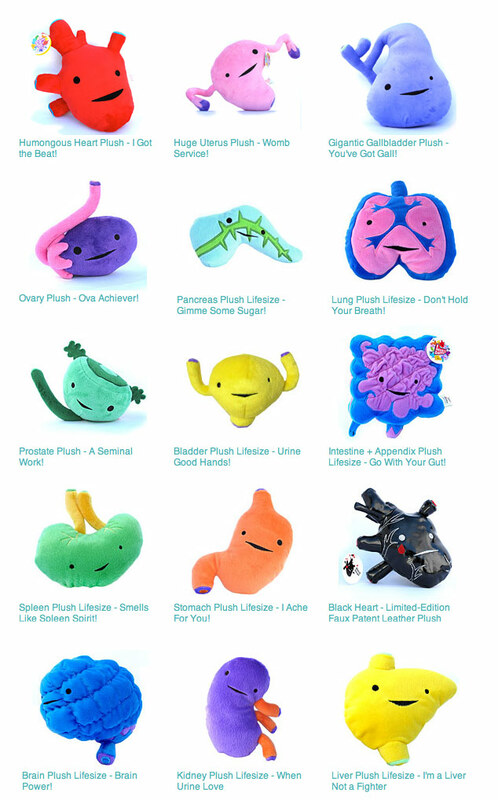 I have got to get that gigantic gallbladder plush. I just had my gallbladder removed, and that would be a great reminder. 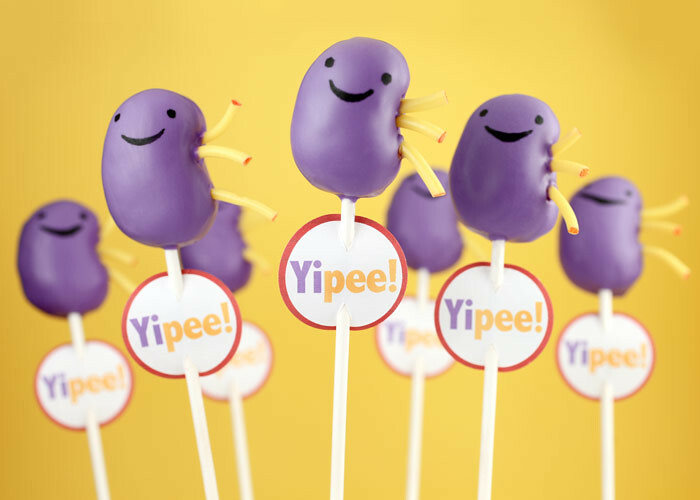 Btw, i love those cute purple kidney pops. May you be healthier always..
Hey, they are so cute and so funny. I like the way you always turn things in a positive way! Thank you for your cheerfulness. Awesome, you are REALLY a Fairy to transform anything into cute and beautiful! Bravo! ??? (Couldn’t find a kidney shaped emoticon…) So glad you are feeling better!